What impact could your job have on getting on the property ladder? Home/Mortgages/What impact could your job have on getting on the property ladder? 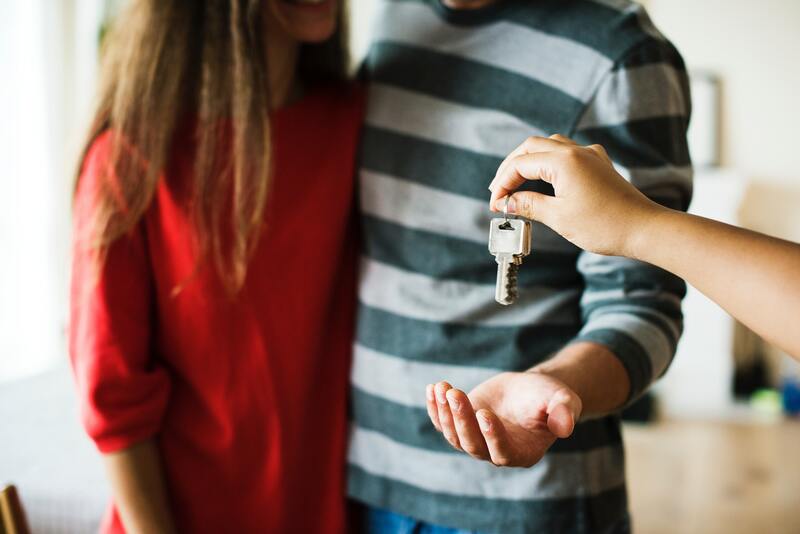 Getting on the property ladder can be hard enough with saving for a deposit and finding the right property, but could your job be harming your prospects? Online estate agent HouseSimple used the most recent Office for National Statistics (ONS) Annual Salaries data to calculate the mortgage shortfall staff in particular professions face. It assumed buyers could borrow 4.5x their annual salary and then estimated how much more they would need to afford a typical £226,351 property, which is based on the average Land Registry house price in May 2018. The agent then worked out how many years it would take to fill that gap by saving 10% of net salary each year. For example, bar staff earn on average £14,390 a year, according to the ONS. If someone in this profession was to get a mortgage of 4.5x their salary, this would be £57,560.00, which is £168,791.00 behind the average UK property price. If this employee saved 10% of their salary each year, it would take 128.2 years to makeup the shortfall. I think we need a drink after that! Obviously, these are just average properties, so you may find a cheaper, or even a more expensive abode depending where you want to live. View the table below from HouseSimple to see if your job could leave you waiting 100 years to get on the property ladder. Whatever your job, you can always speak to your financial adviser for help getting on the property ladder.